I have been witnessing the world’s largest revival in China since I arrived in the late 1990’s. Millions of new believers are flooding into the simple underground house churches even in the face of persecution. What is happening in China is not isolated. This revival did not start with China and it will not end with China. Revival has been traveling around the world for 2,000 years. Six years ago I decided to start on a journey to find the roots of revival and trace it’s history. I am not an expert on revival and I do not claim to be able to explain it better than the next man. However, as I walk in the footsteps of revival, I find things that challenge my understanding of what it means to be a Christian in the 21st century and discover treasures that help identify what kindling is used to start the fires of revival. In our new devotional series, I start a road trip Bible Study to follow the history of the Great Commission from the moment it left the lips of Jesus and started a never-ending revival. 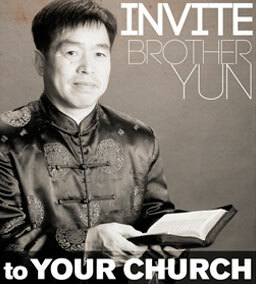 I trace the flames of revival all the way around to present day China ….then all the way back to Jerusalem. I invite you and your home groups to join me and chronologically follow the traces of revivals and walk in the footsteps of the very simple men and women whom God called – men and women just like you and me who accepted the challenge to fulfill God’s plan in their lives to see revival fires that usher in the return of Christ. Join me as I follow the history of revival to Jerusalem, →Asia Minor,→Africa, →Europe, →Americas,→Asia, →The 10/40 Window, and then all the way back to Jerusalem. Few have ever tried to trace the two-thousand-year path of Christian revival that began in Jerusalem and moved westward. As far as I know, it has never been broken down for a small-group study. 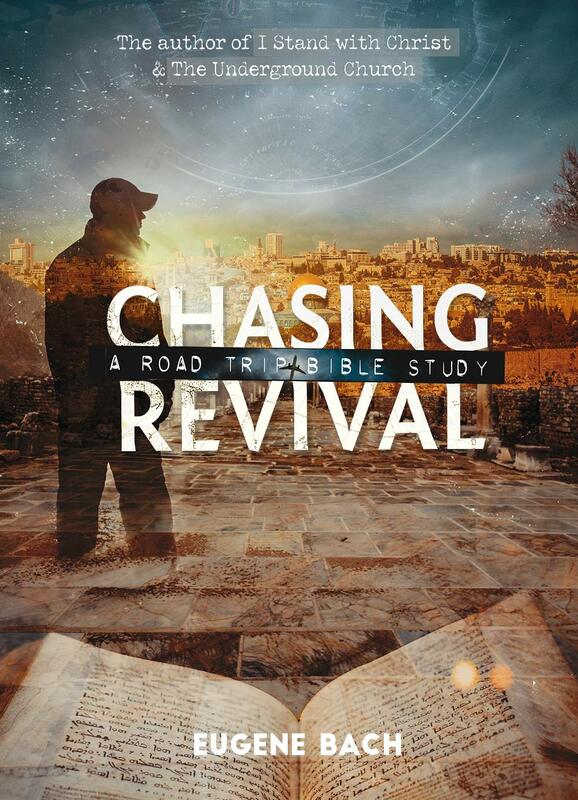 If you would like to purchase the entire Chasing Revival Bible Study today to share with your Bible study or home group, you can do that right now by clicking the link below. The entire package can be purchased today for ONLY $39.99. When you purchase Chasing Revival Bible Study you will immediately receive an e-book for download. You will also receive the BTJ workbook that you can refer to digitally or print at home as many copies as you like for your home group. The first week’s video will be immediately available for high quality streaming. The following week’s videos will be made available one-per-week for the next 8 weeks until you have all 9 videos. Chasing Revival devotional will ALSO be available through the BTJ phone app next month. Through the BTJ phone app, you will be able to track your progress every day. Challenge yourself and your home group with a study that will change your view on revival forever.